Our pursuit of perfect printing experience encourages us to constantly improve our extruders. 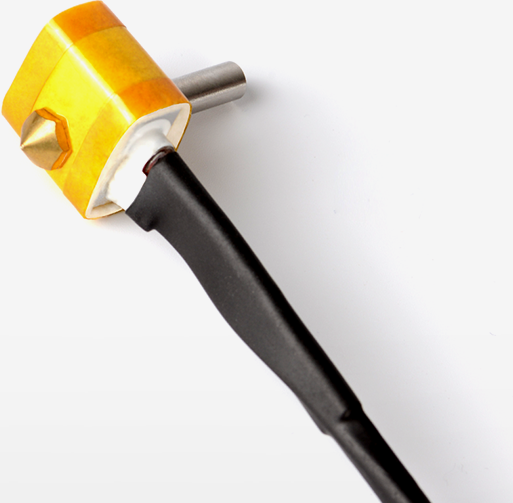 In order to make the extruder neither drag nor plug in normal use, we have developed the sixth generation extruder. 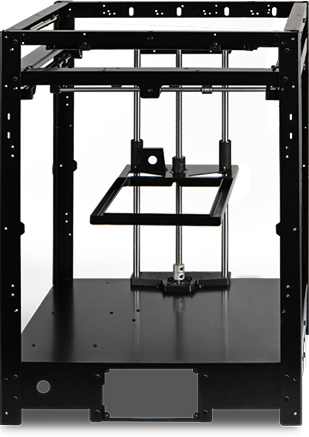 The new extruder is capable of reaching 0.05mm printing precision now. WIIBOOX Company 2 still pays great attention on customer safety, because customer safety is the cornerstone of our development at any time and any place. Therefore, we take 0.08mm air filtration system combined with fully enclosed fuselage to effectively protect our customers from the small particles produced during the printing process. Leveling the build plate must be the biggest difficulty in using a 3D printer. However, Wiiboox Company 2 has made the process easy and fast. Just press the Auto-level button, the built-in balance calculation system will immediately start. Then the printer will auto leveled itself with three settled points on the build plate with light hints. 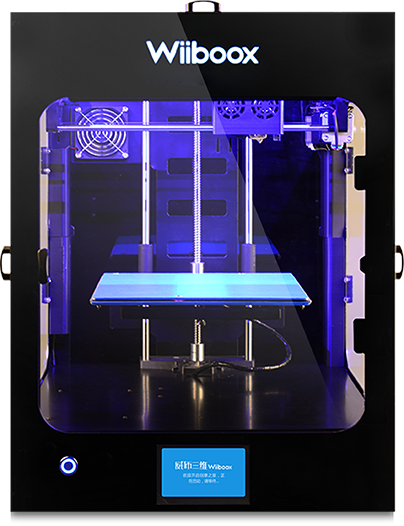 After at least 70 seconds, the build plate will be balanced and a new world of creativity will be opened. Wiiboox Company 2’s structure applies PLATEMETAL integrated design. 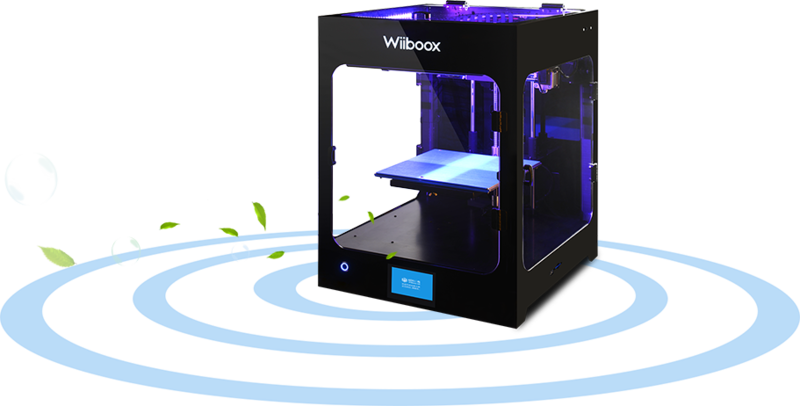 The new structure brings higher printing precision, simpler design and fewer components, which makes Wiiboox Company 2 solider and more stable and durable. In addition, the new structure leads an increase of 43.9% of Wiiboox Company 2’s printing size compared with Wiiboox Company.